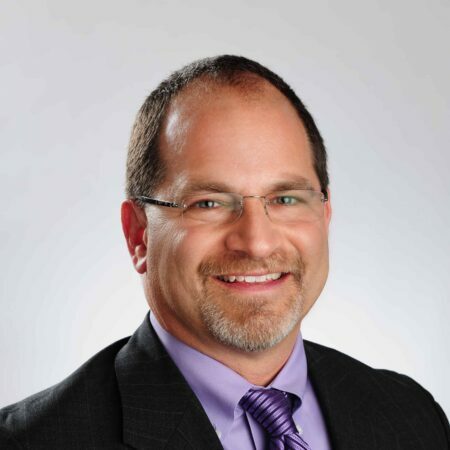 Dr. Gene S. Mirkin is President of Foot and Ankle Specialists of the Mid-Atlantic, LLC and has served as Chief of the Podiatry Subsection at Holy Cross Hospital and the Podiatry Section of The Surgery Center of Maryland. He was on the Executive Board and a member of the Maryland Podiatric Medical Association, and has served the State Medical Society as Treasurer and Secretary. He is a member of the American Podiatric Medical Association. He is on the staff at MedStar Montgomery Medical Center. Dr. Mirkin is double Board Certified, in Foot Surgery, as a Diplomate of the American Board of Foot and Ankle Surgery and, in Podiatric Medicine, by the American Board of Podiatric Medicine. 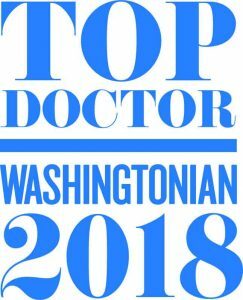 Dr. Mirkin has published several articles and chapters in books, is a contributing writer to Podiatry Today, and has been a frequent guest on several local and satellite radio and television shows. He has lectured to athletes and other podiatrists and physicians. He enjoys treating athletes, having held a number of running world records as a child. 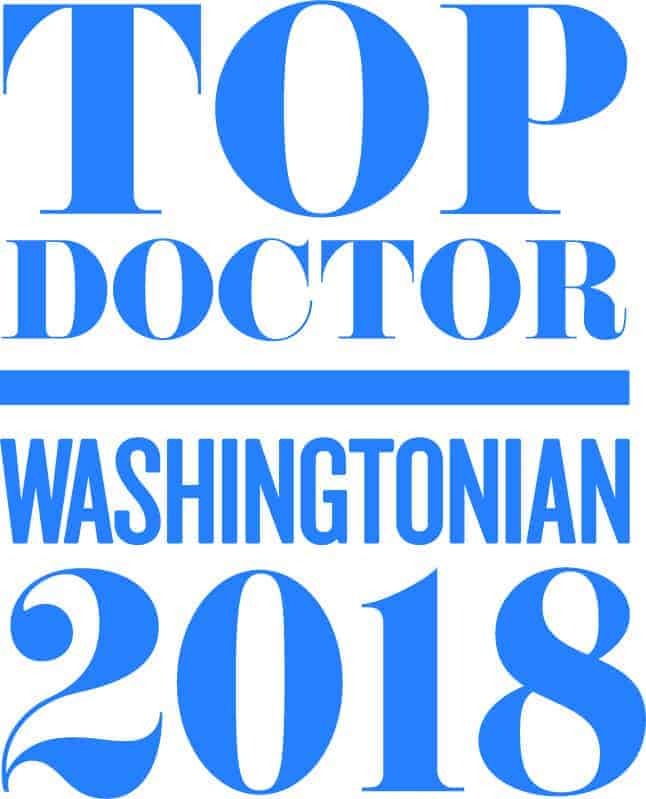 Sports medicine, dermatology, and reconstructive surgery are his practice specialties, including the use of lasers for the treatment of skin and nail disorders. Dr. Mirkin received his BS degree, in Biology, from Guilford College, in Greensboro, NC. Dr. Mirkin received his Doctorate in Podiatric Medicine, from Temple University School of Podiatric Medicine. He completed his residency at Bon Secours Hospital in Baltimore, MD. His training also included rotations at Francis Scott Key Medical Center (a Johns Hopkins Institution), Maryland General Hospital, and Good Samaritan Hospital. Dr. Mirkin is board-certified in foot surgery by the American Board of Foot and Ankle Surgery. He holds a second board certification, in Foot and Ankle Orthopedics, from the American Board of Podiatric Medicine. He is a Fellow of the American College of Foot and Ankle Orthopedics and American Society of Podiatric Surgeons.